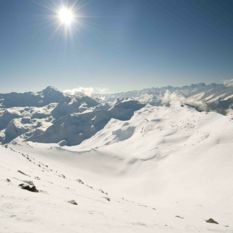 The ultimate in off piste. 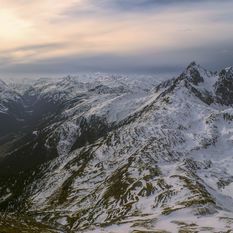 St. Anton, Austria's flagship resort, ranks among the very best ski resorts in the world. 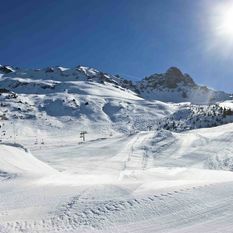 Better suited to intermediate or advanced skiers rather than beginners, the resort is known for its legendary off-piste and even more legendary après-ski scene.